Are You Missing Out on Free Foxtel? Call TV Magic Bushland Beach to Find Out! 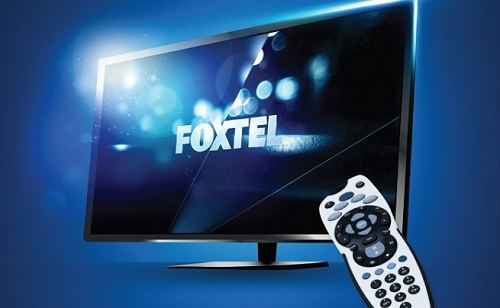 Are you getting what you paid for with your Foxtel subscription? Did you know that, if you have a Foxtel subscription you don't just have to have it restricted to one, single TV? That's right, you don't have to settle for having Foxtel in just one room. 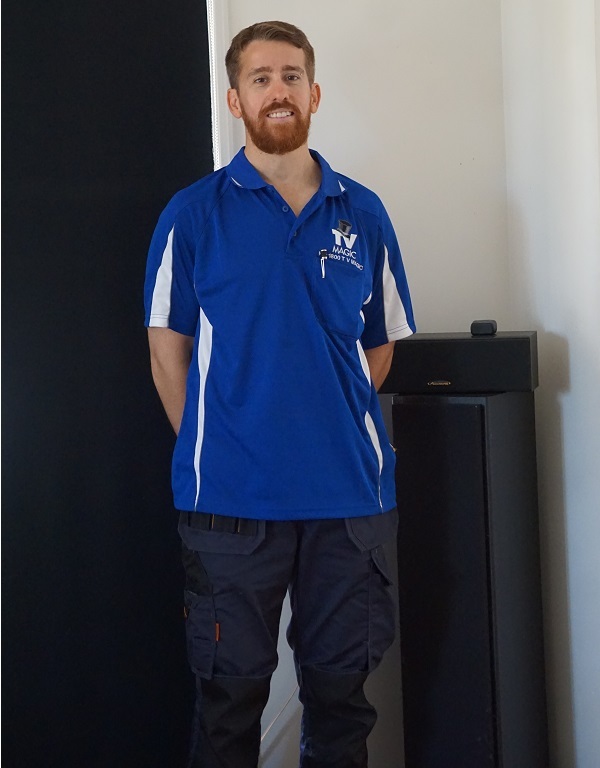 Hi, I'm Gordon, your local TV Magic technician at Bushland Beach. I specilaise in all things TV and antenna and can help you get the most value out of your Foxtel subscription. Foxtel is great, but, when you have five or six people in the house who are all fighting over the TV and remote, it takes the enjoyment away. 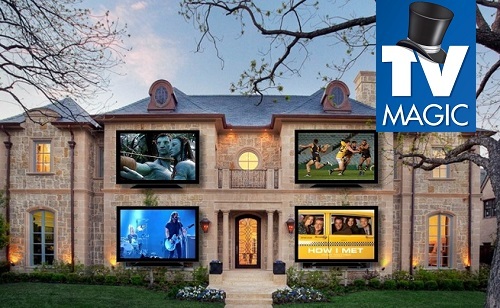 But what if you could have Foxtel installed in multiple rooms? Foxtel for Everyone to Enjoy! If you've gone to the effort and expense of having Foxtel installed, then why shouldn't everyone in the house get to enjoy it? 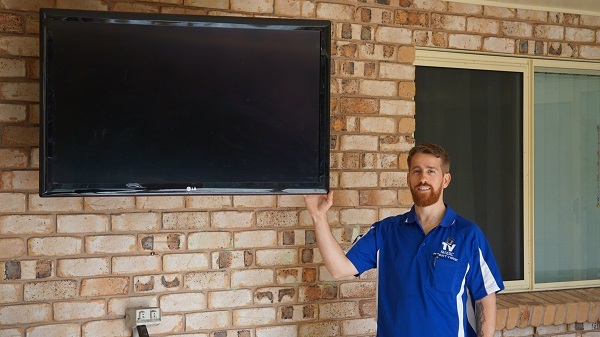 We can split off your Foxtel subscription for free and have it connected to multiple TV's throughout the home. 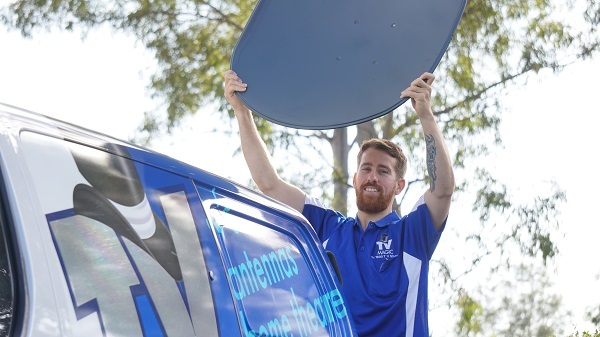 This means there can be one in the spare room, the living room...you can even watch Foxtel in the Granny Flat or shed, and the great thing about having Foxtel split off to these areas is that there is absolutely nothing to pay following the installation. No extra subscription fees and no hidden costs. iIt is perfectly free and legal to split your Foxtel subscription off to multiple TV's. Why not keep everyone in the family happy? 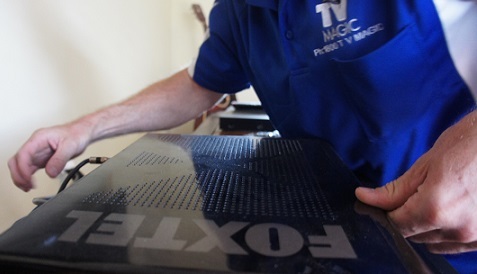 Being able to split off Foxtel means that everyone can watch it in the privacy of their own room, or maybe ypu want Foxtel on a different TV so you can be entertained while doing menial tasks such as ironing the clothes. 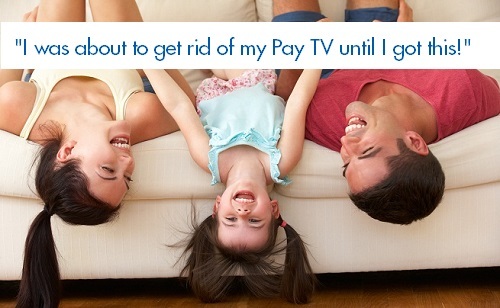 Free Foxtel makes everyone happy, so give me a call today to get yours!